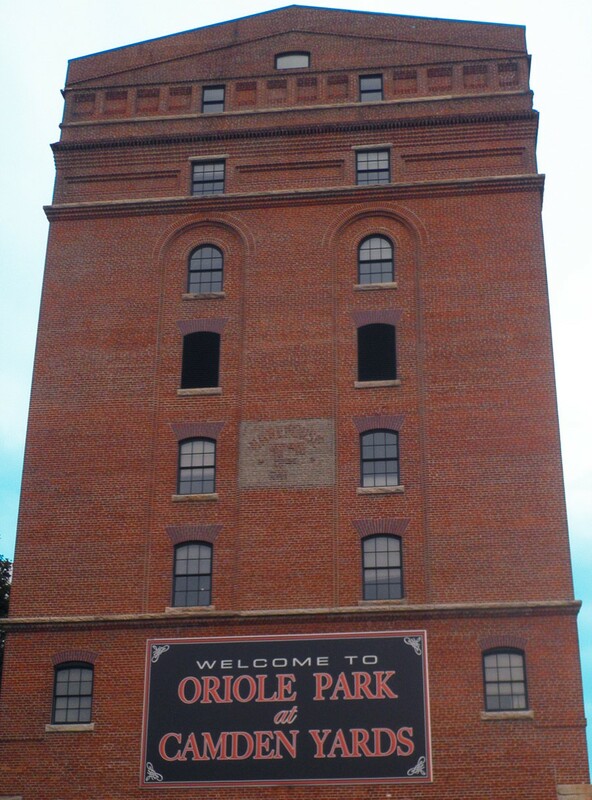 Referred to as “the green in between”, Howard County offers an abundance of parks, lakes, nature centers and other outdoor tourist attractions, reeling in the Charm City residents to explore the land just 20 minutes west of downtown Baltimore. Home to Maryland’s first state park, Howard County sees visitors from across the county to its Patapsco Valley State Park. Comprised of beautiful lakes and award-winning parks, Patapsco Valley State Park leverages miles of paved scenic trails, taking its visitors past waterfalls and other natural attractions the park has to flaunt. Patapsco Valley State Park also showcased the highly successful bike events, Patapsco Epic and Patapsco 100 in past years, but has recently created a new look and feel for the event. 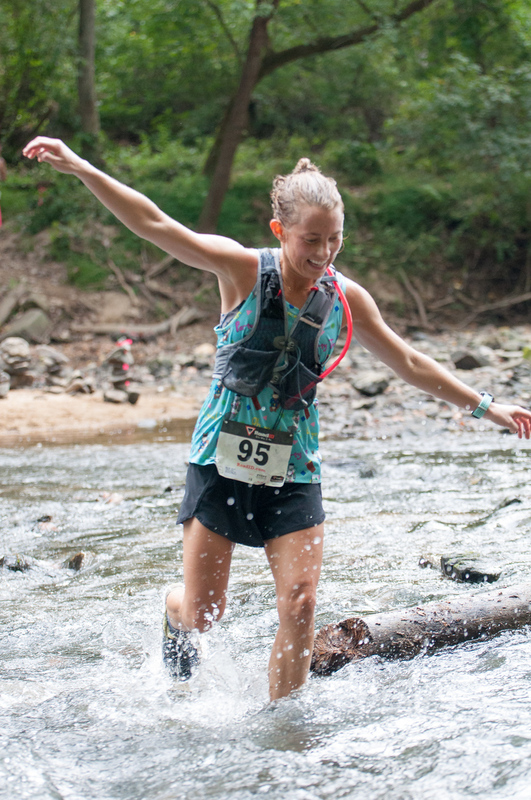 The Patapsco Trail Fest is the new combination of the two events, merging them into one inclusive event to celebrate the remarkable trail system that all share and enjoy, creating the event to run in September annually and making it more accessible to all. Aside from Patapsco Valley State Park are roughly 30 other parks, golf clubs and athletic complexes one can play on for some competitive fun, including Troy Park at Elkridge. 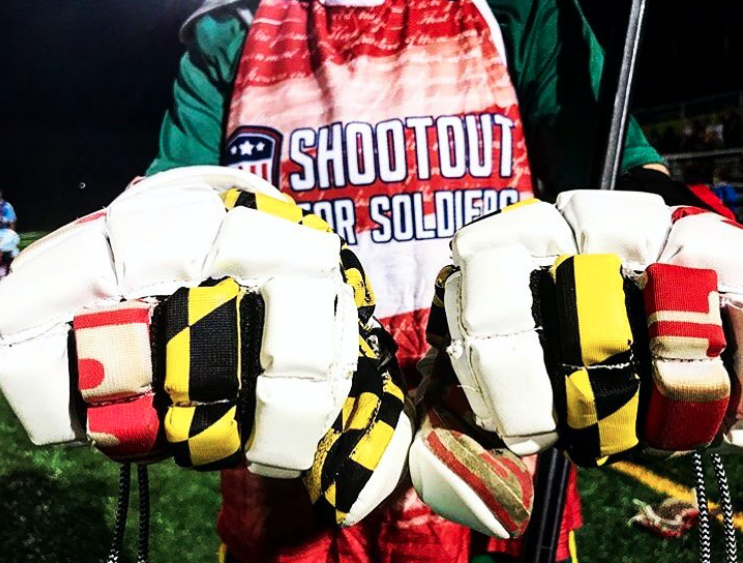 This regional park is special because aside from the amazing youth events and tournaments it hosts annually, this past summer it hosted the Shootout for Soldiers Baltimore lacrosse tournament. Shootout for Soldiers is a 24 hour lacrosse event raising money for American veterans while having fun playing a sport the kids love. It is not about recruiting, but simply about playing to help support those who served our country. This past year, the Shootout for Soldiers event at Troy Park raised $209,738, raising the greatest total in event history. Other significant events within the county are Elite Tournaments’ soccer events, IronGirl Columbia, Columbia Triathlon and many others. 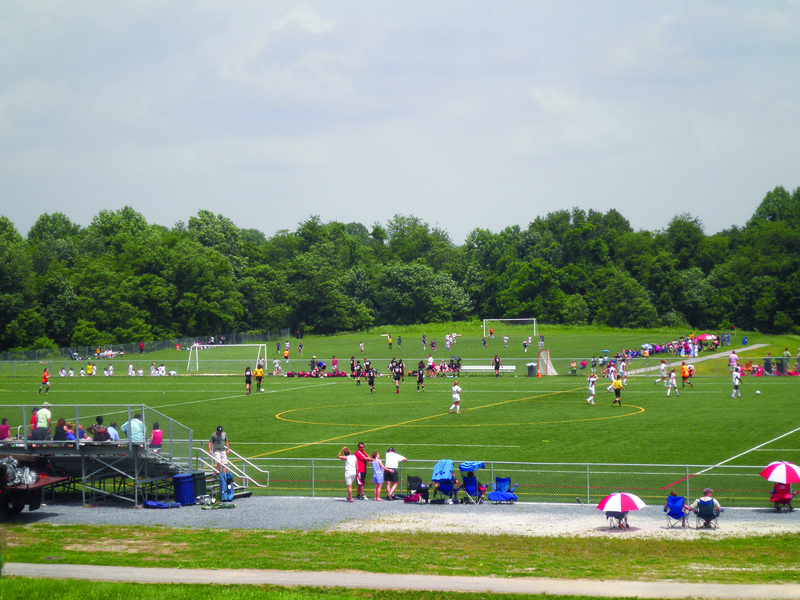 For more information on Howard County’s parks, trails and tournaments, please visit their website.